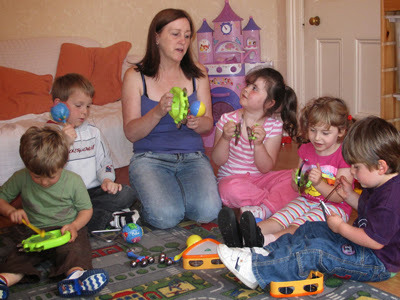 Early childhood is an important time when it comes to musical development. Children who sing or play music regularly, perform better at reading and maths when they begin primary school. Playing, singing and dancing to music is not only enormous fun but it increases both fine and gross motor skills and helps develop hand-eye coordination. Those actively involved in music also tend to have high self-esteem, are better at expressing themselves, and forming relationships with others.